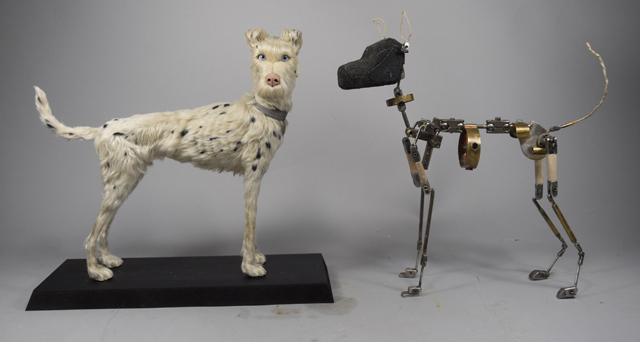 Simon was animation producer on Isle of Dogs, line producer on Frankenweenie, Fantastic Mr Fox and Fireman Sam, and puppet maker for Spitting Image, The Wombles and Zig and Zag and will present a history of stop-motion animation and a look behind-the-scenes at this fascinating industry. His talk will include film clips, adverts and short films and will cover the different types of animation in film and television and the career options within the industry and he will even be answering questions about it all afterwards. If you are excited to make your own animated films or are thinking about a career in animation, book your seat at www.saffronscreen.com.